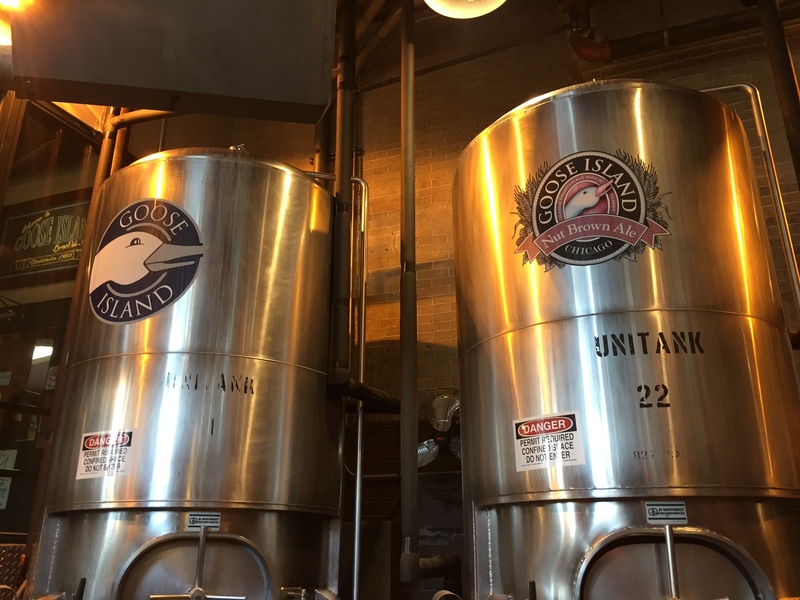 Ever Wanted to Tour Goose Island’s Brewpub? Our previous episode of Bar Towel Radio was a live recording of Goose Island’s Black Friday event at their brewpub in Chicago. And now we’re thrilled to release the second part of our “Live at Goose Island” series, with a live recording of the Goose Island Brewpub tour! The tour, recorded in November 2014, includes a visit to the brewhouse, located at 1800 N. Clybourn in Chicago, as well as a tutored tasting of a handful of beers that were available at the pub. Stay tuned for the next episode of Bar Towel Radio, where we’ll have a one-on-one interview with a special guest from San Francisco!